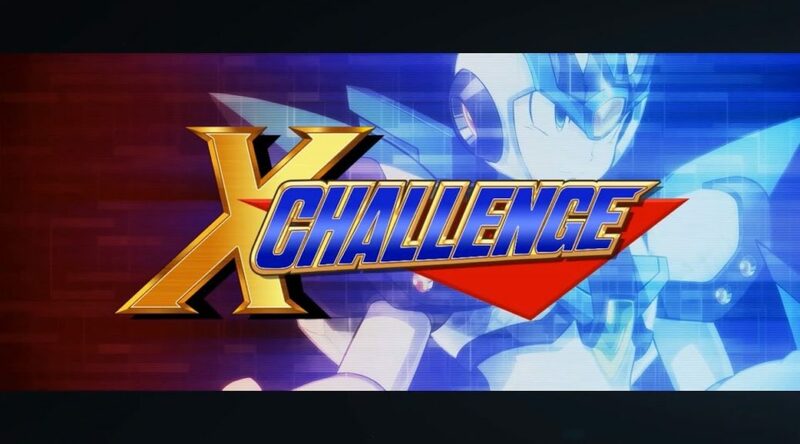 Capcom has uploaded a new trailer showcasing the brand new X Challenge Mode in Mega Man X Legacy Collection 1 and 2. In X Challenge Mode, players are pitted against pairs of Mavericks out for revenge. Mega Man X Legacy Collection 1 and 2 launches July 24 on Nintendo Switch. Check out the video above for brand new info on X Challenge mode, including some of the tricky sets of bosses you’ll have to take down. Even the most seasoned Mega Man X players will have to step up their game to defeat these Maverick duos and settle the score once and for all.